Our offerings include a precision engineered range of Rapid Moisture Meters. 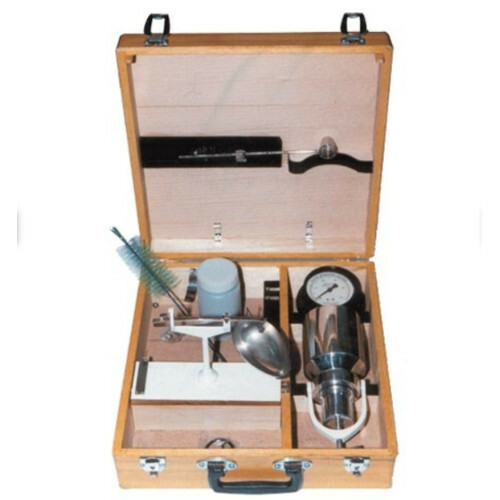 It is actively used for quickly determining the moisture percentage of materials in powder form. These materials include Soil, Sand, Coal, and Cement. Our range is appreciated for enhanced performance and accuracy in results.